Comments Off on Welcome to Compare Automotive! 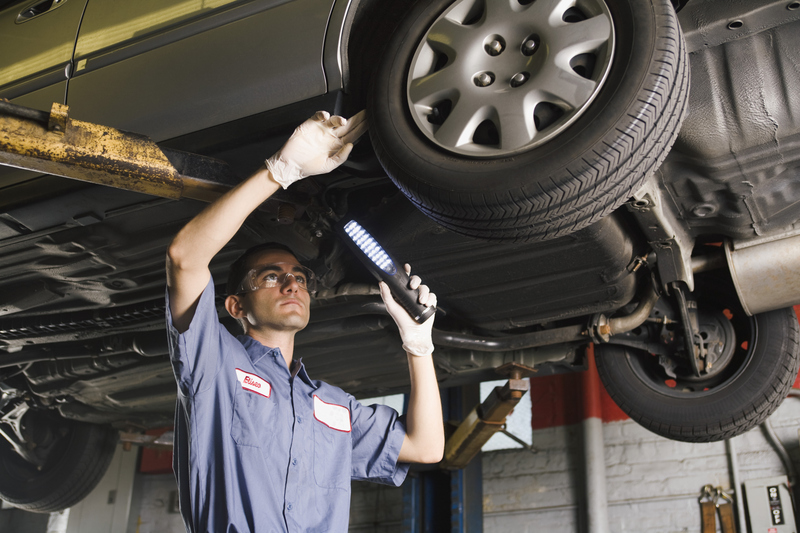 Compare Automotive Muffler Brake & Tire provides complete automotive repair services to residents throughout Wentzville, Lake St. Louis, Warrenton, and surrounding areas in Missouri. 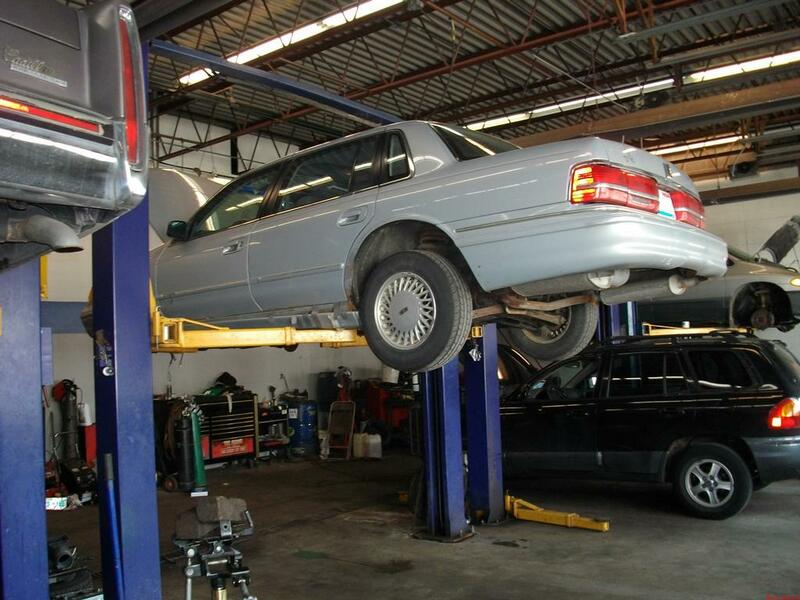 Customers rely on our professional service for all their auto repair and maintenance needs. 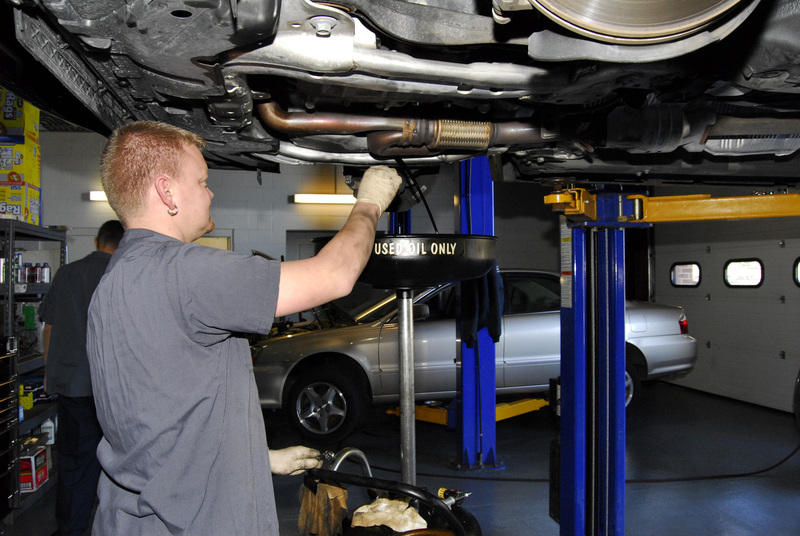 We have two conveniently located shops to better serve your automotive service and repair needs. Our ASE certified mechanics offer over 28 years of professional experience and are dedicated to complete customer satisfaction. We offer reliable work you can trust and honest prices you can afford. All our auto repair shop’s processes are in accordance with state and national regulations regarding environmental safety. We have a 10-bay garage to serve all your vehicle needs quickly and efficiently. We understand sophisticated car systems in foreign and domestic vehicles, and our trained technicians are constantly enhancing their education to better meet your car repair and maintenance needs. Towing services are available for your added convenience. Warranties are available on parts and labor. Please call for more details.